We're refreshed and renewed and ready to begin the months of 4th grade. 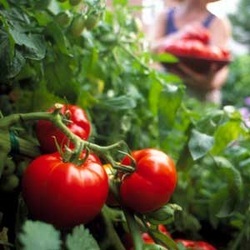 This month we'll go on a field trip, plant our garden and of course continue perfecting our culinary skills. April is National Poetry Month so in addition to reciting, we'll tackle writing poetry this month as well. It's a great month to be in Room 107!